These are moments to relish ... motherhood is such an amazing experience. 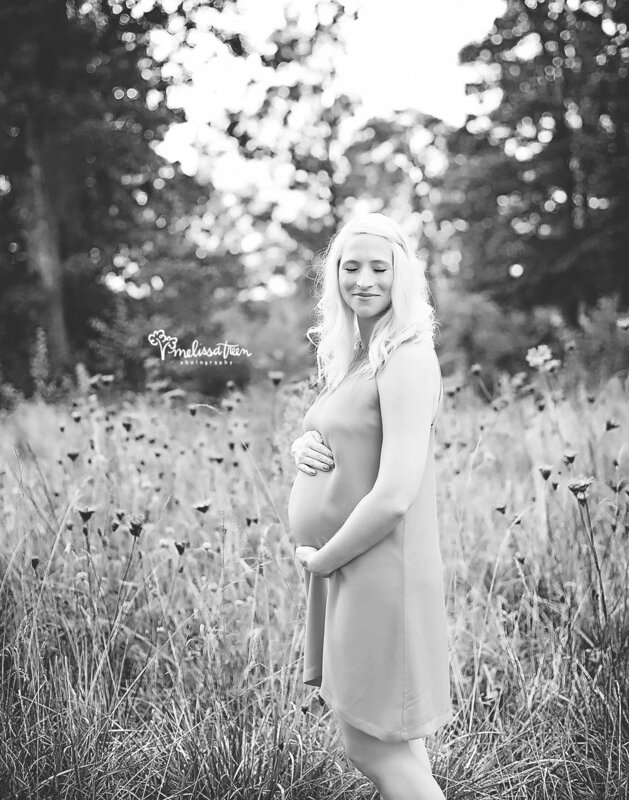 We specialize in maternity and newborn portrait photography and know how to make mom look and feel special and beautiful during this unique season of life. From custom styling to complimentary hair and makeup for our Baby Portrait Planners, to maternity wardrobe and accessories to flattering poses and angels for expectant moms ... it's all the details that make a difference in quality portrait photography.